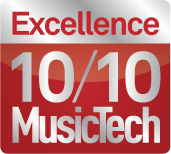 FabFilter has quickly become many digital engineers’ favourite brand. 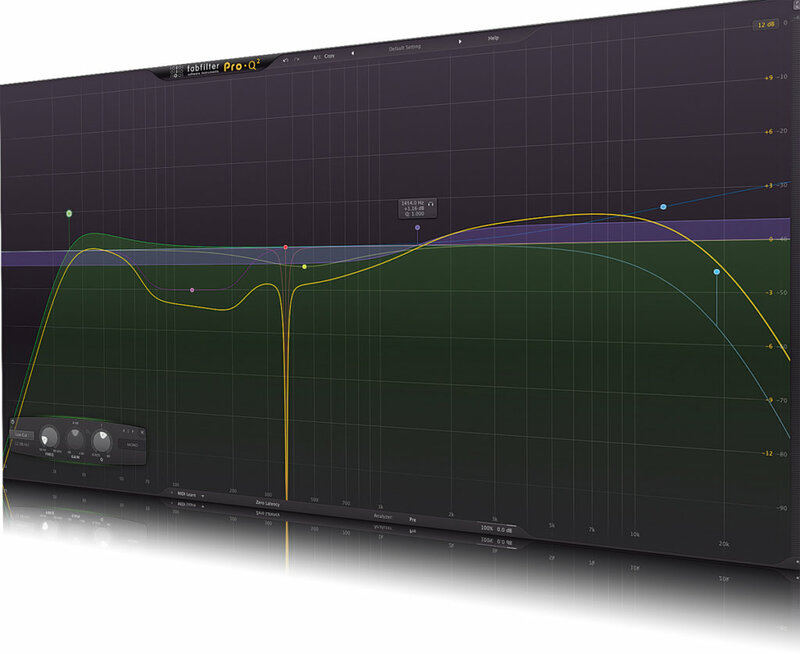 Mike Hillier explores its new plug-in EQ. 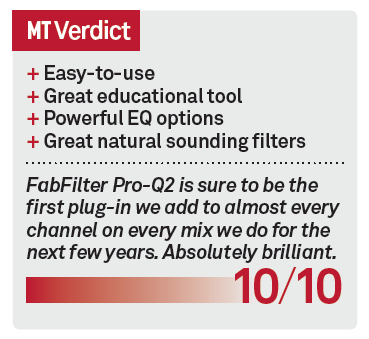 We first used FabFilter Pro-Q in early 2010, when we predicted that it would become a staple of our music production process. Little did we expect that nearly five years later Pro-Q is still the first EQ we turn to, for just about any task, whether mixing or mastering, subtractive or additive. 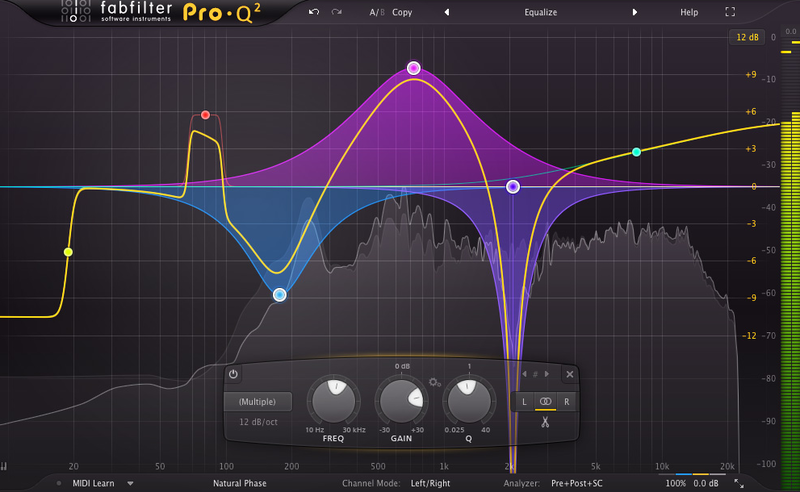 With such a great EQ already in their collection what did FabFilter think could be done to justify a new version? The most striking feature of all FabFilter plug-ins has been the incredibly intuitive user interface. Nothing here has been designed to look like an old analogue processor. Everything has been done to take full advantage of the digital plug-in paradigm and in Pro-Q2 you can even change the plug-in size, or jump to full-screen mode. A real-time spectrum analyser is laid underneath the EQ frequency chart, enabling you to quickly see what frequencies are present and how your EQ decisions impact on that. Adding and altering frequency bands can be done directly from the frequency chart, with more detailed options available from a pop-up window as you click on the icon for each band. In Pro-Q2 however you can hover over the frequency chart and freeze it, then click on any spike in the chart and Pro-Q2 will automatically add a new EQ band with the centre-frequency and bandwidth (Q) already set to match that of the frequency spike. This makes it very simple to quickly find and remove unwanted resonances. match that of the incoming one. 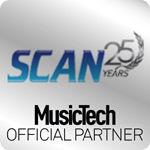 We used this to match an unmastered instrumental to the mastered full version of a track that was sent to us, leaving only a little compression and limiting for us to do to finish the instrumental master and the client unable to tell the difference. 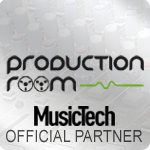 It could also be used to match signals from different recording sessions in the same track, or to quickly get to a sound you like by matching a sound you already have from elsewhere. 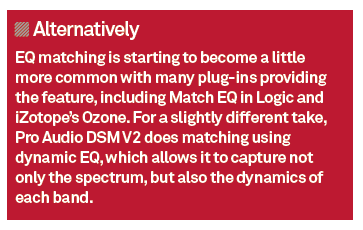 We have also found the EQ match very useful as an educational tool, as it enables budding engineers to see what EQ can and cannot achieve, and what bands are important for what task. 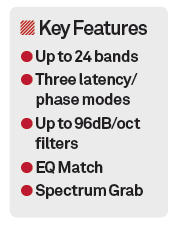 Depending on how close you want the sound to be when matching you can dial in more, or fewer EQ bands, up to 24 bands. It is worth noting, however, that the sidechains will be a mono signal, so you may want to process the left and right sides separately. 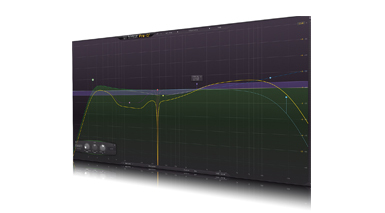 In addition to these new usability features, FabFilter has also updated the EQ algorithms themselves. 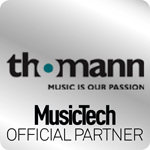 The new version can be set to Linear Phase, Natural Phase or Zero Latency. Each of these has a very different response with Natural Phase having the most pleasing, natural sound. Zero Latency mode compromises a little smoothness in the phase response for an EQ that can be used with no latency issues at all, while Linear Phase has a huge latency (around 5,000 samples at 44.1kHz), and some pre-ringing issues in the low-end, but ensures maximum phase coherence when working with multiple mic’ed sources. The EQ options have been improved too. There’s a new Tilt shelving filter, which boosts at one side of the tilt point, while cutting the other. And the existing filters now have a selection of shapes from 12dB/oct up to 96dB/oct. When applied to a standard bell-shaped filter, the 96dB/oct option squares off the response at the bottom of the bell, while sharpening the sides. This has the effect of letting you scoop big chunks out of the frequency spectrum without any processing to the signal at either side of the bell. For all the eye-catching new features in Pro-Q2, it’s the ease-of-use, and great sounding results that make us keep coming back to this over many of our other EQs. Whether it’s detailed carving out of problematic resonances, or broad brush enhancing, Pro-Q2 is more than up to the task. In Natural Phase mode the bottom end has enough weight to stand up alongside any Pultec-clone/emulation, while the top-end is so smooth that it is easy to boost here without much of the harshness that is often associated with digital EQs. We have no doubt this time that Pro-Q2 is set to be our ‘go-to’ EQ for some time to come.